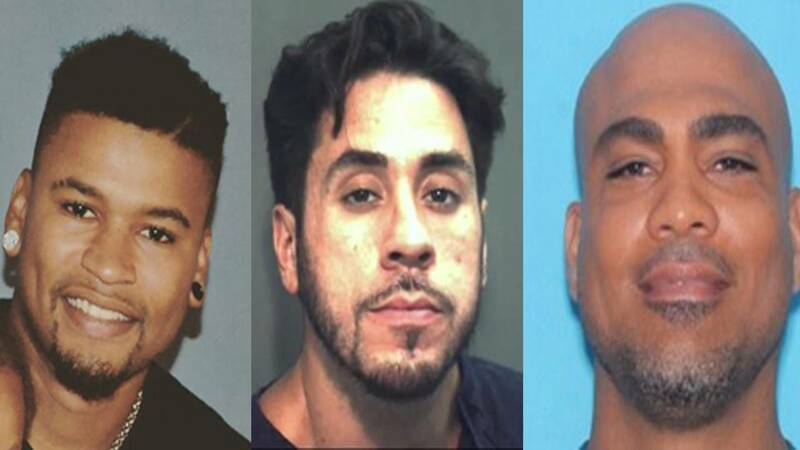 Arlington "AJ" Hicks, 22, (left) Benny Fernandez, 33,(center) and Luis Maldonado, 44, (right) are three Orlando unsolved homicide cases. ORLANDO, Fla. - Orlando-area authorities are still searching for suspects involved in 32 unsolved homicides from the November 2016 to October this year. A majority of the deaths were from gunshot wounds and most occurred in the crime plagued neighborhoods with histories of violence. A News 6 analysis of the homicides revealed that many of the victims were young men in their early 20s, the youngest victim was 15 year old girl. In December 2016, the Orlando Police Department and Orange County Sheriff’s Office set up a mobile substation on Silver Star Road to combat crime in the Pine Hills area after a spring of deadly shootings during Thanksgiving weekend. News 6 is tracking these unsolved murders, before and after joint task force was setup, through an interactive database. Anyone with information about the homicides can call Crimeline at 1-800-423-TIPS (8477) to give anonymous tips. Click through the map below to read about each case. Mobile users can view the interactive map here.